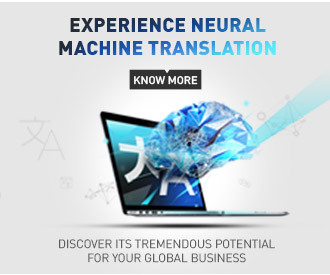 Use the SYSTRANet online language translator to quickly understand the information you need in real-time. 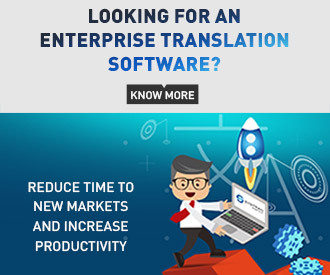 Be it for personal or business use, SYSTRANet’s free online translation service lets you translate any text, Web page, file, or RSS feed in the language of your choice. The online translator is quick and easy-to-use! Translate short texts with up to 3,000 characters with the SYSTRANet on line translator. Free language translation of any website or Web page with options for fluid navigation, alternative meanings, display, and more. Quick and free translation of RSS feeds within SYSTRANet or add the link in your favorite RSS reader. Translate online all documents in Microsoft Office (DOC, DOCX), RTF, HTML, HTM, and TXT. Create a personal dictionary with your terminology that overrides the default translation words. Receive SYSTRANet on line translation of text and files via email. SYSTRANET is the best online language translation service available for free on the Web. Rely on this online translation self service solution to quickly translate the information you need. SYSTRAN products are used by thousands of customers worldwide, including top search engines, Fortune 500 and public organizations.